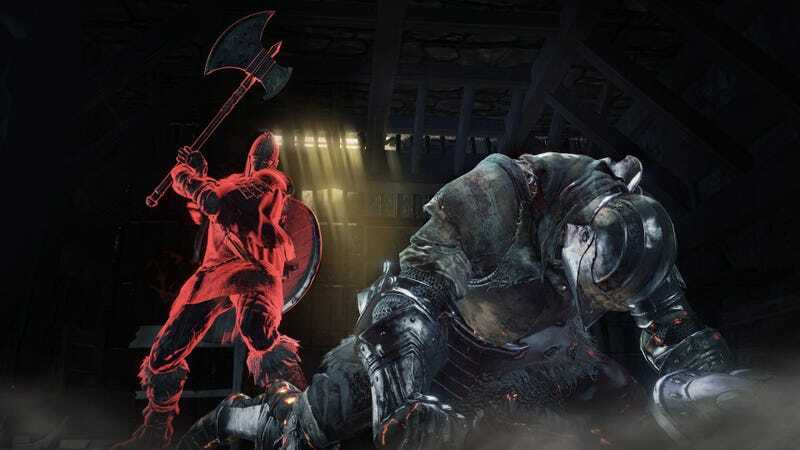 It’s been a messy few weeks for Dark Souls 3 on PC. It’s a terrific game, but cheating has been rampant, and From Software hasn’t been clear about how they’re going to solve it. So when a patch showed up this weekend, promising to fix things, it was good news! It also, uh, broke the game. From Software did say, however, that players who haven’t cheated should be safe. The company has a mixed history on that promise, but hopefully it’ll get sorted while Dark Souls 3's popularity is at its highest.